India is an amazing place. Indians are amazing people. Yet, Indian women are mistreated at an amazingly high rate. Despite it all, Indian women rise above. They persevere. They get life done. Indian women possess an invisible strength. You see it in their eyes. Young and old. Their strength paves the way for their families and communities to thrive. 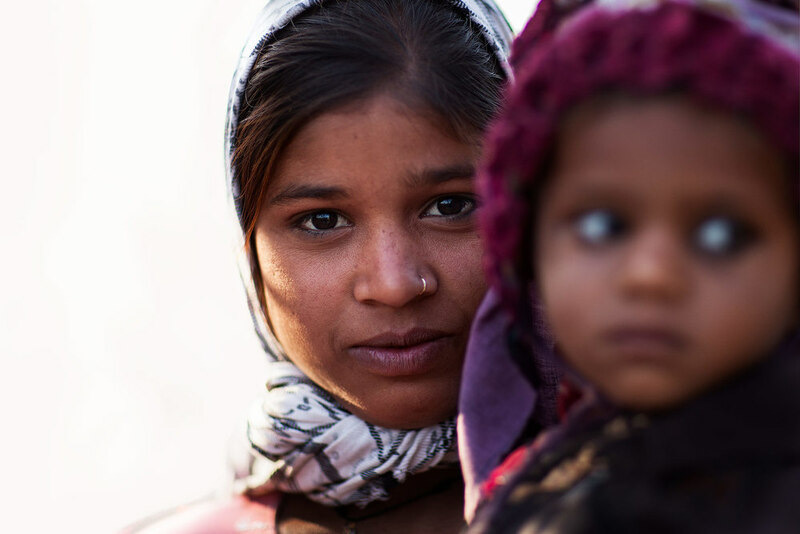 Here are some of the strong women I met in Rajasthan.